Packed with more cars than you can shake a spanner at! In this issue, we check out the classics we reckon you should consider buying now, before values get silly. There's a fantastic Granada restoration story, plus a young lad obsessed with Marinas. And of course the most comprehensive guides to restoring, maintaining and fixing your classic! We’ve reached an interesting point in time regarding classic car values. At the top end of the market, prices appear to have stagnated, meaning that investors may (at last) soon be trading in another sphere. Lower down the price chain values are still rising slowly as the hobby enjoys ongoing popularity – but where are the clever bargains? You have to look really hard to spot the cars that will please your wallet as much as your driving trousers: so… we’ve looked. And we found these beauties. 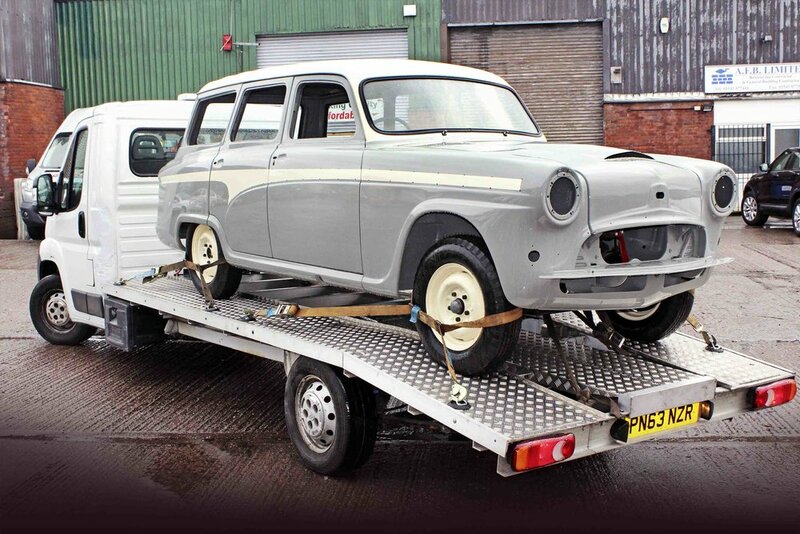 Read all about it in the latest issue of Practical Classics! When searching for an exciting new project, some enthusiasts end up with a classic they’d never dreamt of owning, while others know exactly what they want. Serial Ford Granada owner Andrew Hunter fell squarely into the latter camp at the beginning of 2014, when looking for a car to restore. MARINA MAN saves the day! Youngster Alex Parrot’s first car holds a far better story than most. A Corsa, Fiesta or Twingo it aint; it’s far better than that. It’s a 1977 MkII Morris Marina 1.3 Deluxe Coupé. loads more stories of adventures, restoration and repair! 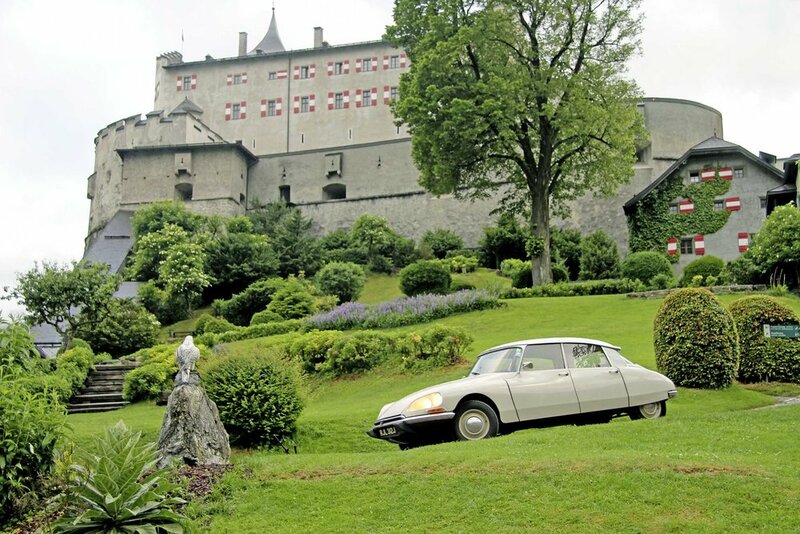 Our James drives to Austria in his newly restored DS, there's a surprise for our Austin Westminster and we get to grips with carbs. Plus loads more!